Win the super fast Air Storm Z-Tek bows with 125 foot range and Air Storm Firetek rockets! 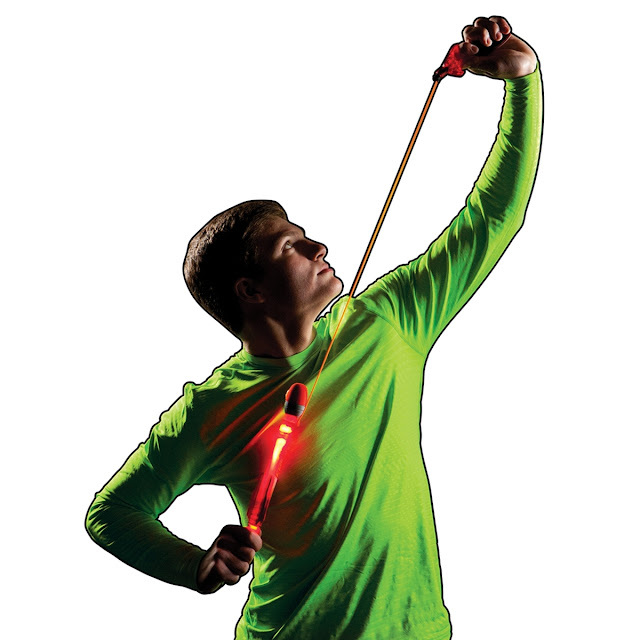 Get the kids ready for an all-new archery experience with whistling arrows and light up rockets. We have one Air Storm Z-Tek bow and four Firetek rockets available to win from Zing Toys! 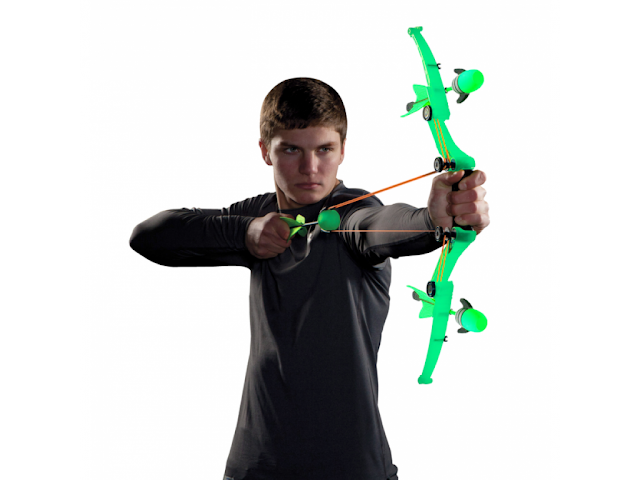 Please note the Air Storm Z-Tek bow comes in two colours – green and orange – winners cannot choose colours of prizes. Check out the Z-Tek Bow out on YouTube here. Check out the Firetek Rocket out on YouTube here. To enter and be in with a chance of winning the Air Storm Z-Tek bow (1 available) or one of (four available) Firetek rockets just fill in the Rafflecopter form below! 5 winners will be picked at random on the 1st July 2016 and notified by email. My boys would absolutely love this prize! ive four nephews id love to win this for, it looks like loads of fun ! I would say its for the little kids but I think the big kids would want to play. Love this! I think the mums and dads will be wanting a go as well as the kids! I would love this for my son, he would have so much fun with it. I'd love to win because I think I'd have great fun with these! I mean, my stepson would have great fun, not me, of course! They look good fun and i think my nephew would love it! 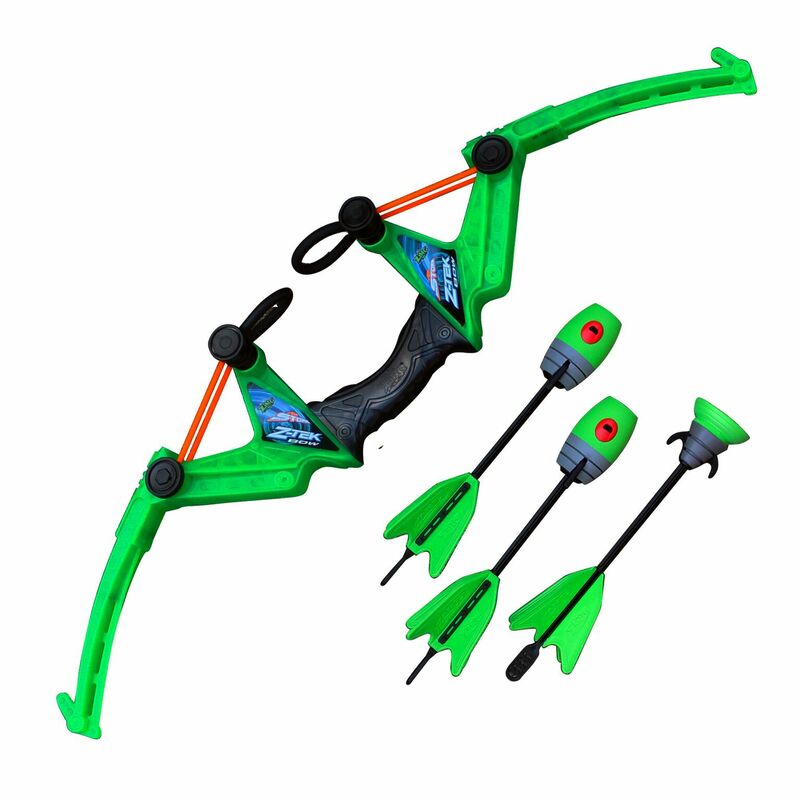 I would love to win the Air Storm Z-Tek Bow for my son, it looks like great fun! i'd like to win for my nephews. i might even give them a shot! Would love to win for my nephews! It looks good fun,my nephew and niece would enjoy playing with it. i owuld give them to my nephews! Because my step son would love this, especially with summer on the horizon he'll be outside with it all day! My grandchildren could have so much fun with this. Never mind the kids, I want a go of this. Don't know who would love this the most,hubby or kids! Because my kids would love these. my son would have so much fun with it! I would love to play these with my son Ronan - he loves Nerf products and these look like a fab equal to them! Would love to win this for my nephew, its his birthday soon and I know he would love this! It would keep the boys entertained over the summer holidays!